From the rarest flowers to the most elegant bouquets, York’s florists have everything to offer for every type of flower lover. The best part is that they can also deliver these flowers anywhere in York. Take a look at these eight florists and see which of them can satisfy you or your recipient’s taste. 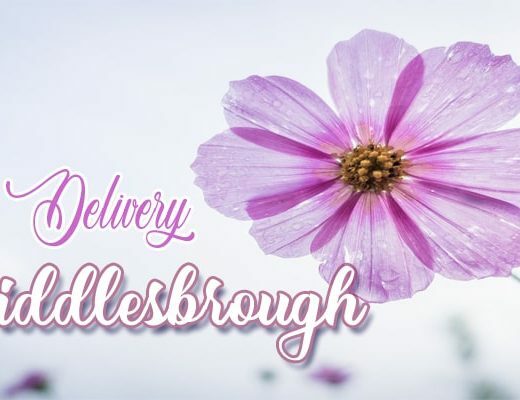 The York Flower Company’s flowers are guaranteed fresh since they are delivered daily from the Dutch Flowers Markets. From these flowers, they are able to create deluxe arrangements in different colours and styles for every preference and budget stated by their customers. Serving flowers for 35 years on Melrosegate, Patricia May Florist specializes in floral products for homes and gardens. You can browse their selection for high-quality indoor and outdoor plants, and if you want to further expand your collection, Patricia May Florist can add garden accessories on the side. Ello Flower offers the most unusual flowers at their freshest conditions such as Dendrobium, Orchids, Cymbidium Orchids, Bouvardia, and Protea. If you want to give yourself or your recipient something unique to display, choose from Ello Flower’s exotic flower collection. Fulford Flowers have been trusted for many years as an events, film, and TV floral specialist. 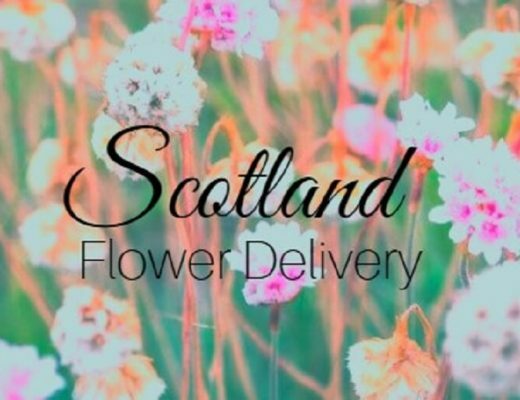 Their picturesque floral collections have also attracted high-profile customers such as Elton John, Celine Dion, Take That, Robbie Williams, Paloma Faith, Michael Ball, Andrea Bocelli, Tony Bennett, and Bruce Springsteen, to name a few. Now here’s a great deal: for £25, you can order a bouquet from York Fresh Flowers, choose your own style, and deliver with no additional charge! Even though it’s not expensive, York Fresh Flowers do not reduce the amount of flowers or foliage included in your bouquet. 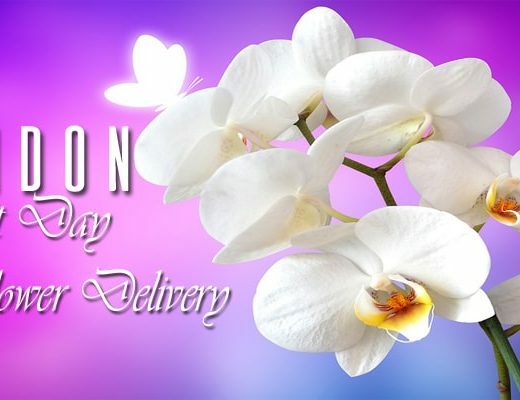 You or your recipient will also get free flower food and message card for every request. Setting the Scene with Flowers is prepared not just to meet any needs of an event but for specific and hard-to-find floral arrangements. You can find almost everything in their store, from the usual basket arrangement and classic bouquets, to rare offerings like single ended spray and limited sheaf. Joanna Keely, a seasoned York-based florist, designs classic and contemporary floral designs for weddings and funerals. Looking at Joanna’s wedding gallery, you can see how the flowers go well with the colors and overall theme of each particular wedding event. This goes to show the care and attention to detail that Joanna puts for each floral order.